We review the most popular Infiniti G37 turbo kits available on the market today. This is the ultimate G37 turbo kit guide. Tempted to turn your luxurious Infiniti G37 into an untamed street sleeper? Planning to throw it down sideways at the track? We won’t ask too many questions, but we assume that you’re here because boosting your G37 has tickled your fancy. Good news, you’ve come to the right place!. In an ideal world, turbo kits would be a universal fit where you strap it to your motor and smoke out your street. Unfortunately, it’s not quite that simple. Luckily, we’ve sourced the right people to make the complex task of turbocharging your G37 as conveniently as possible. You may be thinking that since the G37 and 370Z share the same 3.7 liter V6 VQ37VHR power-plant that these kits would be a straight swap. However, due to some small differences between the two, not all of these kits are a straight fit and may require some slight modification. Luckily for you, we’ve already done the hard work and mentioned which kits require customising. However, if you’ve seen a kit you like, we highly recommend discussing your options with the manufacturer as they may have a convenient solution. With plenty of options available when it comes to supercharging or turbocharging your G-series, it mainly comes down to personal preference to decide which method is best for you. Check out our comprehensive turbocharger vs supercharger guide to see what is the right forced induction solution for your G37. We’ve written this guide to help you narrow down the difficult decisions when it comes to turbocharging your G37 and find the perfect kit for your needs. 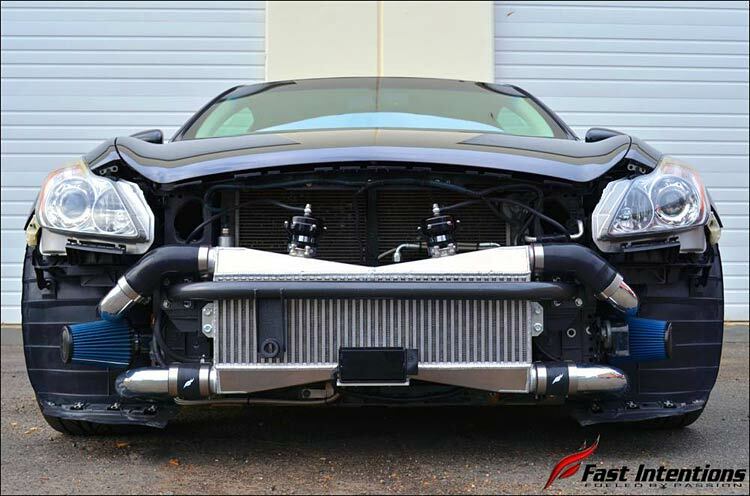 Our comment: Fast Intentions have come up with a completely new design as they push the limits with their Twin Turbo kit. Not only have they managed to conquer the 1000WHP barrier with their insane Stage 3 kit on the VQ37VHR, but their setups have also won over many owners with their impressive and reliable turbo options. The increasingly popular Stage 1 kit features twin Garrett GT2860RS turbochargers capable of an impressive 700+WHP with additional engine modifications. 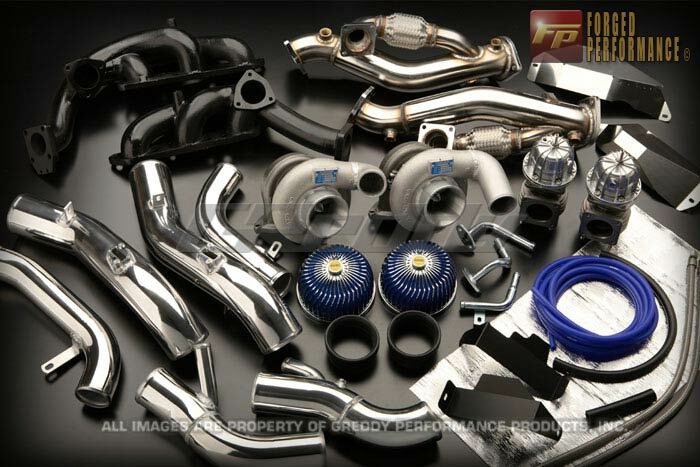 If you’re hunting for even more power, their Stage 2 kit, which is run by Chris Forsberg In Formula Drift, is rated for over 800WHP and Stage 3 at a proven 1,000WHP. ***WARNING*** Although Fast Intentions do not list their G37 kit on the website, we have seen them previously make kits for the car so if you contact them we have no doubt they’ll be happy to help. Purchase link: Buy GReddy VQ37VHR Tuner Kit at Rev Works. Our comment: Undoubtedly, one of the most well-known names in the Japanese tuning scene. This time Greddy have shown their hand with an impressive kit which is capable of pushing out over 850HP with additional engine modifications. 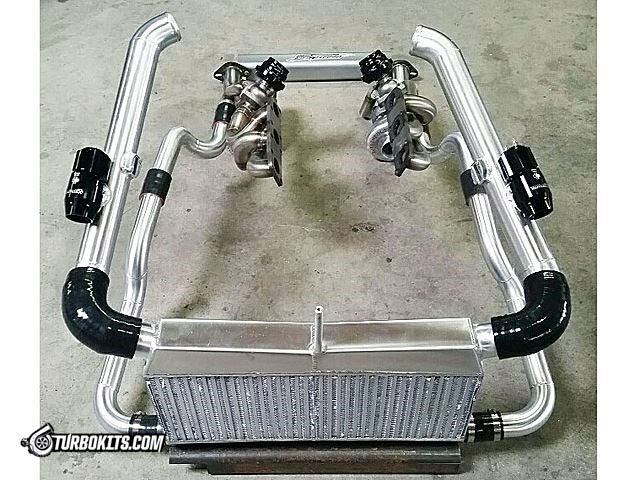 Featuring twin TD06SH-20G twin turbos, this tuner kit comes with a great package to get you started. This is a great quality kit as we’ve always come to expect from GReddy products and many owners have successfully had impressive power figures and reliability from it. At the time of review, it unfortunately appears that GReddy has now discontinued their turbo kit, however, it’s still available to purchase from Rev Works. For this reason, we have opted to give it 3* since future customers may struggle to find replacements for specific parts at a later date. ***WARNING*** Alongside being discontinued, GReddy never made a specific G37 kit. For this reason we recommend talking with a local specialist regarding modification to make this kit bolt onto your G37. Our comment: U.S. based AAM introduced their offering in 2014 using new twin-turbos from their partnership with BorgWarner. This quickly became one of the most sought-after offerings and to this day quite possibly the most commonly found kit amongst G37 owners. Combining impressive power figures of up to 500HP per turbo and an OEM-style fitment combined with reliability and impressive build quality, it’s easy to see why the kit has maintained its popularity and praise. AAM can give themselves a pat on the back for coming out with this fantastic G37-specific kit which is the highest regarded option on the market. Our comment: STS are well-known in the tuning scene for their work on muscle cars. 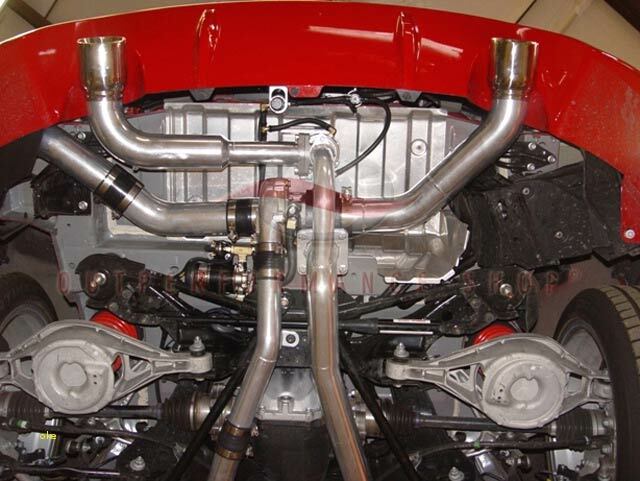 This time, they have brought this unique rear-mounted single turbo offering to the market for those of you who are looking for something a little different. Some owners have mentioned that the front-mount intercooler is a little on the small side, and if you’re looking for a larger one it comes at an additional price. It appears to be an extremely easy kit to fit, even with basic knowledge. However, after hearing about potential issues with piping such as rust problems with methanol injection. We highly recommend you speak with the manufacturer regarding to see if they can offer a solution before purchasing. 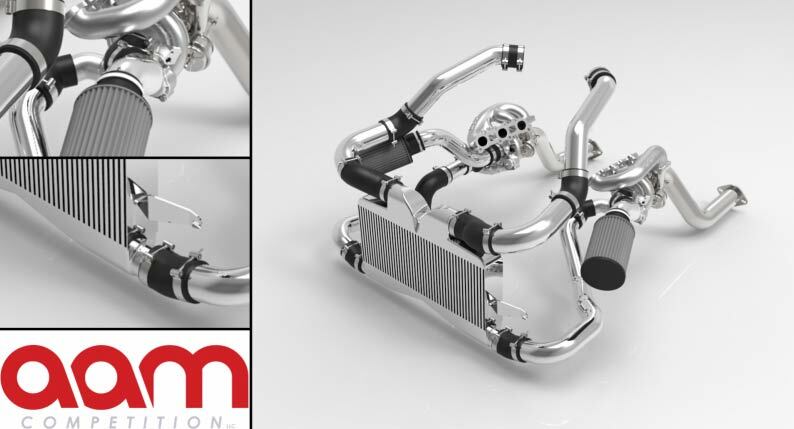 ***WARNING*** This kit is specifically made for the 370Z, however there are many G37’s currently running the STS kit, so we also highly recommend discussing with them if you’re after a rear-mount turbo setup. Our comment: Another company that created a unique offering for the G37 is SFR. They gained a huge following in the 350Z world with their DE offerings, however, they’ve seemingly gained little traction with their G37 turbo kit. As expected from SFR, it seems to be another fanatastic choice but with little popularity. If you feel that going with a reputable company with good customer support suits you, we recommend speaking with SFR or TurboKits directly to get more details on this kit. Our winner is the AAM Turbo Kit. To pick our winner from this choice of G37 turbo kits we looked at a number of criteria; direct fitment, ease of installation, power levels, upgrade potential and price point. Based on these criteria we have chosen the AAM Turbo Kit to be our winner. AAM have come out with this unique offering specficially for the G37. Although Fast Intentions won our 370Z guide and is still a fantastic offering, the lack of off-the-shelf kit has handed AAM the win this time round. With a fantastic kit and impressive gains, it’s easy to see why so many G-series owners have opted for running the AAM turbo kits which have also boasted impressive reliability over time. Thinking a supercharger may well be the better choice for you? 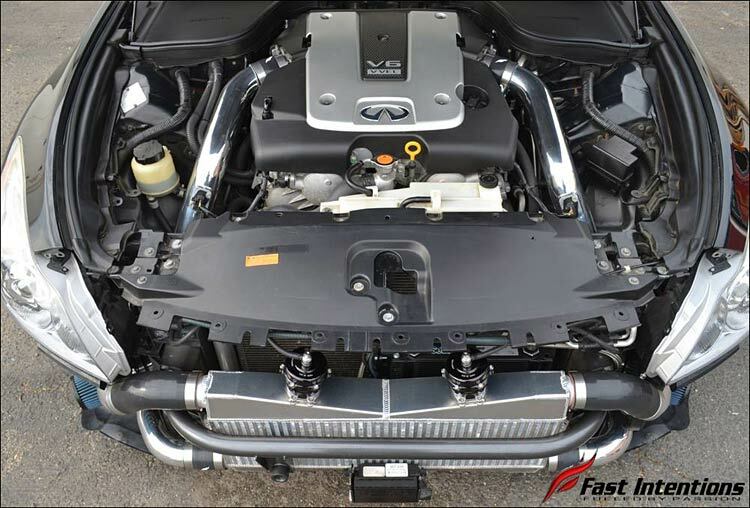 Check out our G37 supercharger Kit guide.